How Do I Find Adoptive Parents For My Child? Choosing to place your child for adoption is the hardest part of making an adoption plan. The second part is deciding who to place with. When searching for hopeful adoptive parents, there are several avenues you can pursue. 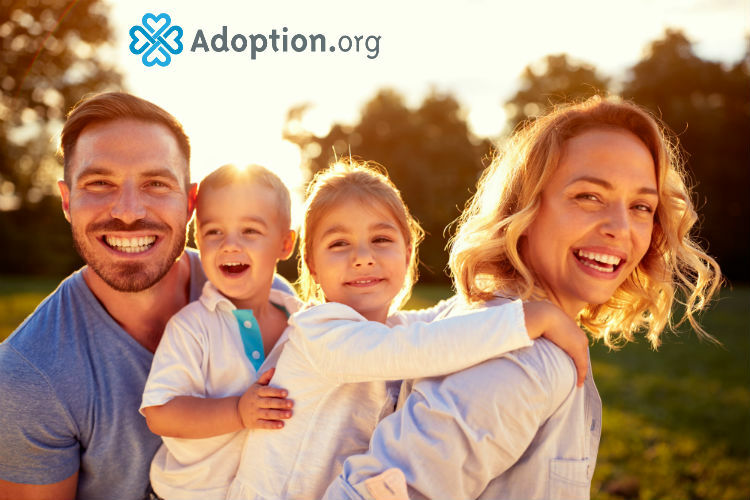 If you are public about making an adoption plan, chances are that you’ll have a dozen people tell you about their cousins’ next door neighbor that’s looking to adopt. This can sometimes feel overwhelming and frustrating. You are in no way obligated to place with a family simply because a friend or family member recommends them. However, if you feel good about a hopeful adoptive family you hear about by word of mouth, they’re definitely worth further investigation. Parent Profiles is a great place to look for hopeful adoptive families. The website consists of profiles from couples that are looking to adopt. You can search for specific criteria, such as location or education, or just browse the site. If you find a family you like, you can send them a message and get to know them better before you make your final decision. If you search the hashtags #hopingtoadopt or #hopefuladoptiveparent on Facebook or Instagram, you will find dozens of social media accounts set up by families trying to spread the word that they hope to adopt. Looking through their photos and posts are a great way to get a picture of who they are. Most of these accounts will have an email you can contact, or you can just send them a message directly through Facebook or Instagram. If you choose to place through an agency, they will give you a few profiles to look through that they feel might be a good match for you. Once you have looked through the books, you can make a decision on which you like best. The agency will then contact that family about the match. The search for the perfect adoptive family can definitely be overwhelming. Remember, you can be as picky as you want — you should never feel obligated to place with a family that you don’t feel 100 percent good about. Trust your gut — your mother’s intuition will know what to do.